On Monday 8th July 2013 I cried in a circuit training class because I felt out of place and like I was kidding myself that I would every be fit, or anything close! 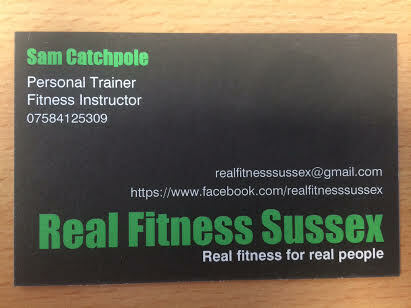 If you had told me then that I would be teaching my own circuits class and a qualified personal trainer I suspect I would have been somewhat skeptical! Yay!!! Jumpy claps for you!!! Had 3 low-pain/pain-free days in a row Fri-Sun, but woke up this morning feeling like crap. Awaiting the call as to whether tomorrow will be the day or not. 3 low pain days is good respite! But I am really keeping my fingers crossed that they get this sorted soon!! !